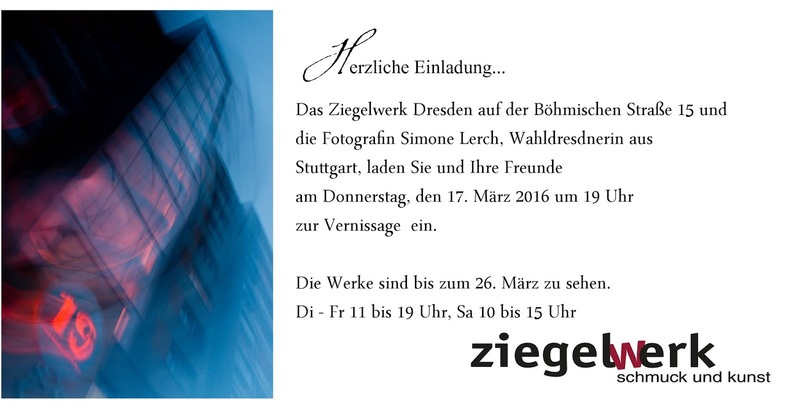 On the opening night I will introduce myself and show some of my works of my latest photo project. Come and have a look, a drink, a nice chat and enjoy yourself. Lovely day at the water front..